Commercial Locksmith Service Seattle WA | Quick & Professional Service! 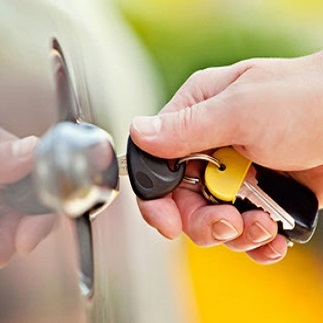 Our team of professionals are here when you need a reliable commercial Seattle WA Locksmith. 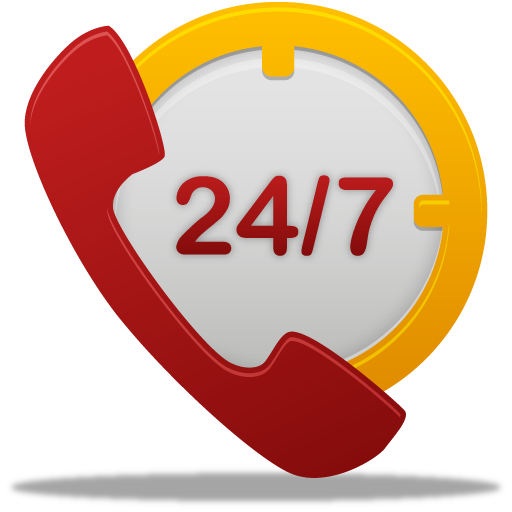 Call Seattle Locksmith 24 any time day or night for a fast response with reliable and quality service. We offer a complete line of lock, key, and specialized security services for commercial property owners, property, office building, and construction managers. 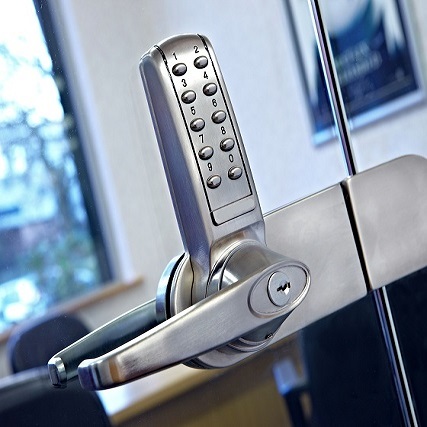 Call on our team of fully licensed and insured professional locksmiths when you need new locks in your office, a key-less entry system, or a high security locks installation. Protect employees by properly having panic bars and exit devices installed and maintained along with state-of-the-art alarm systems that best fit your commercial and business needs. Use warehouse locks to secure the storage premises, and be certain to keep valuables and large amounts of cash inside a locked safe. Protect yourself and everyone who is coming and going through locked doors at your commercial property. 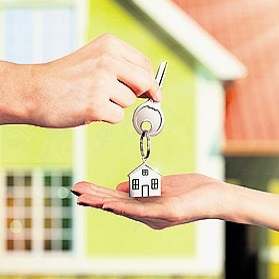 We are familiar with apartment managers, commercial property managers, store owners, as well as small business offices. Install a panic bar, re-key your locks, or install a security system. You Can Count On Us With Your Commercial Property Locks and Keys. Our professional commercial locksmith team serve the Seattle area and are here, trained and available to service your locksmith needs and get it right the first time, so you are free go about your business without the worry of security issues. We will do everything possible to secure your business or office building. 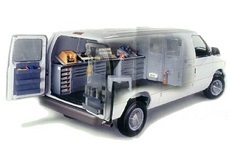 Our trained technicians use expertly tested techniques along with the highest quality equipment to give you peace of mind and offer more than just a feeling of security. 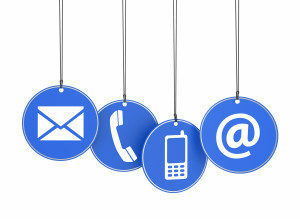 We offer fair and competitive pricing for all of our commercial customers and work toward 100% customer satisfaction.